Bastion China has appointed a new partner along with a eneral manager and an account executive. Bastion China belongs to the Bastion Collective family as the expert Chinese marketing and communications agency, helping Australian companies to connect and engage with the China market. Jane Lu (pictured) has joined as a new partner along with Tao Sheng as general manager and Leon Sun as account executive. 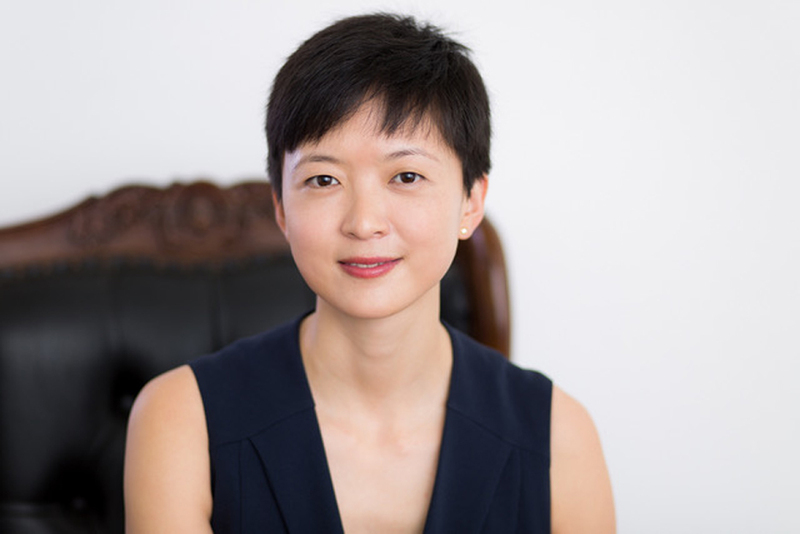 Lu’s previous roles included Country Manager for Juwai, the largest real estate listing online platform in China, and enterprise manager at UWEI, a popular tourism platform that facilitates Australian businesses to connect with the growing Chinese speaking tourists market; working with clients including SeaLink and Skycity Casino. Sheng joins Bastion China with 11 years specialised China-Australia marketing experience covering digital, campaign marketing, events and activations. Sheng led JR Duty Free to be the first in marketing to engage major Chinese social media platforms such as WeChat and Weibo, in addition to piloting a China payment solution nationally on UnionPay, Alipay and WeChat Pay. He also successfully delivered revenue in the millions of dollars on a single day sales event targeting Chinese consumers. Sun, with a great international perspective having lived in China, Paris and Sydney, comes on board to support the team in executing strategies and campaigns for Bastion China’s clients. Bastion China has offices in Sydney and Melbourne and has largely focused on designing customised, high-impact marketing campaigns for international brands wanting to better engage with Chinese consumers both in Australian and mainland China. Lu sees exciting potential for Australian businesses to broaden their consumer target, not only with the Chinese community in Australia, but with the wider market in mainland China. While there was scope for both countries to explore and benefit from increased bilateral partnerships, she said the language barrier and unfamiliar business environment often deterred companies from moving forward. For Lu, bridging the cross-cultural divide between China and Australia is key to harnessing the enormous potential in both markets. That is where she sees Bastion China as having a pivotal role to play.